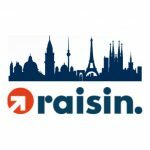 Raisin , the Berlin-based marketplace for savings and investment products, has announced that it closed a Series D funding round of $114 million, bringing the total amount raised to $200 million. Raisin also announced that it has brokered more than $11 billion in deposits to 62 partner banks and earned savers $90 million in earned interest. Following launches in the Netherlands and the UK last year, Raisin is planning to add at least two additional markets to its platform this year. 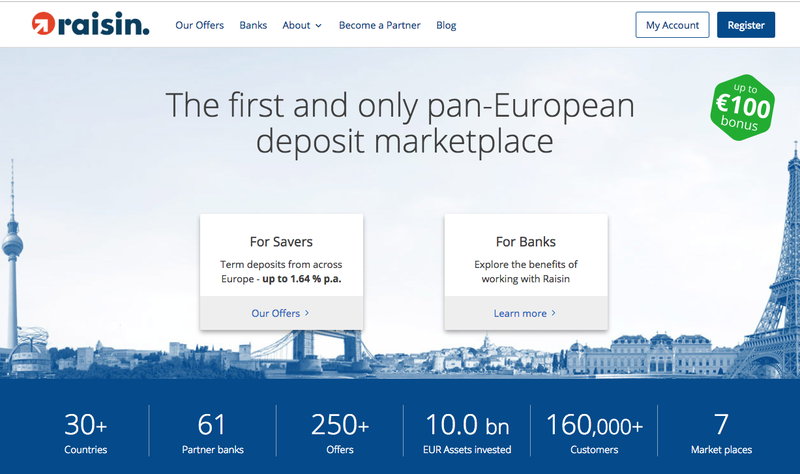 Through partnership with 62 banks, Raisin, with its ‘Deposits as a Service’ business model, has created a pan-European marketplace in retail banking. Customers can choose savings and investment products from banks across the continent, and banks can attract deposits from customers abroad. 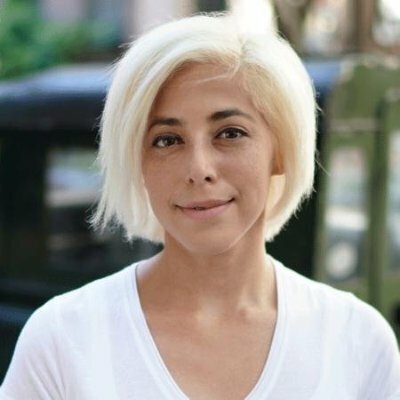 Raisin’s seven platforms connect partner banks – including Belgium’s biggest bank KBC, ICICI Bank UK and the German digital banking as a service platform solarisBank – with more than 160,000 Raisin customers from 31 different European countries. “We want to break through unnecessary barriers to profitable saving and share the benefits of open markets – with both consumers and banks. Our central aim is to give savers and financial institutions the ‘Schengen experience’ for banking. Our first five years demonstrate that, indeed, Raisin stands for the saving and investing of the future.” – Raisin CEO and cofounder Dr. Tamaz Georgadze.